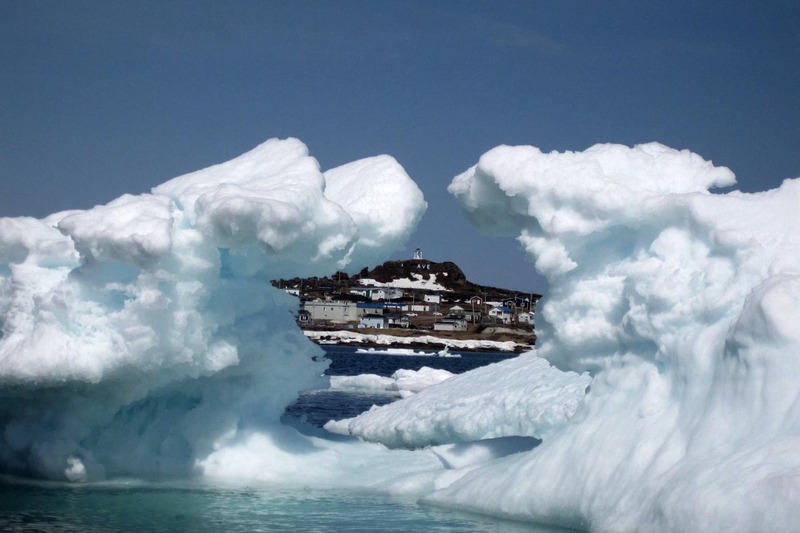 Each spring and early summer, icebergs arrive to the waters of the Lower North Shore. Each spring and early summer, icebergs arrive to the waters of the Lower North Shore. These mountains of freshwater ice are broken off or “calved” from hundreds to thousands-year old glaciers in Greenland and polar ice sheets in the Arctic. 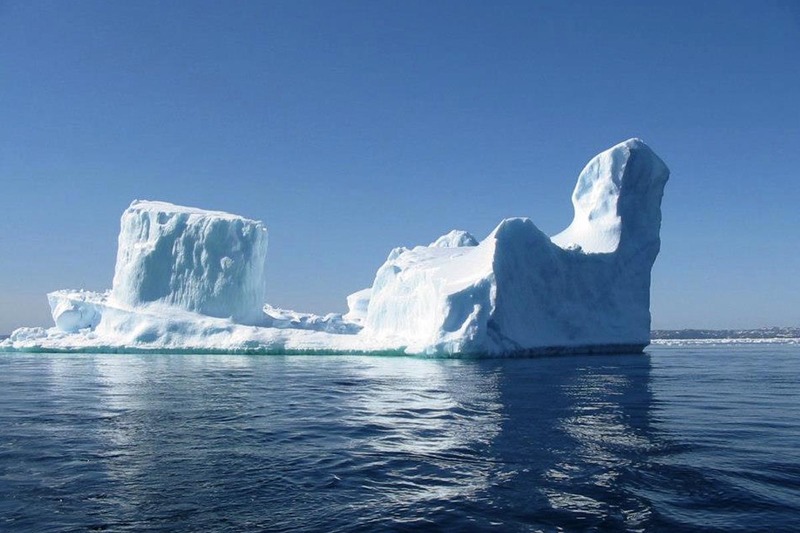 Icebergs come in all shapes and sizes. They can be the size of a small house (termed bergy bits), or reach up to 500 feet in height, or as large as the dimensions of a ten story building. Even more incredible than its initial appearance is the fact that only 10 percent of the mass of an iceberg is above the water’s surface. The remaining 90 percent is what often poses danger for navigation in the open sea. In early spring, before iceberg season gets started, the Harp Seal migrates from the Arctic to give birth on the ice floes along the Lower North Shore. At this time of year, you can see other species of seal, including Hooded and Gray Seals. Depending on the winds, ice floes can blow close enough to shore that you can see the seal pups!